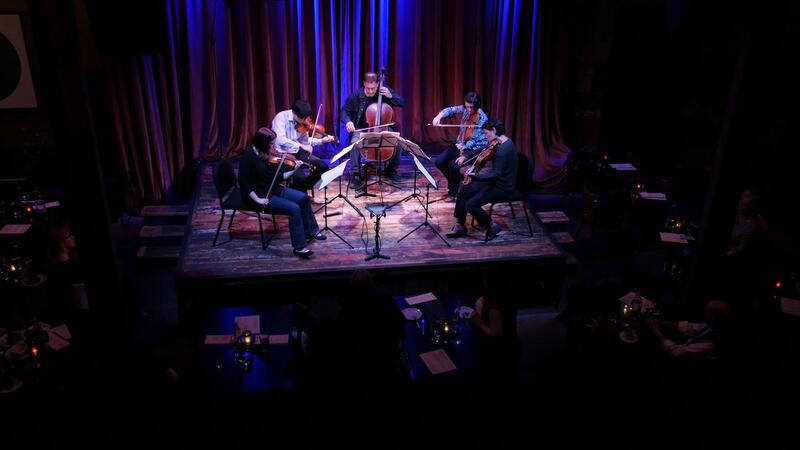 Principal players from the Saint Paul Chamber Orchestra and the Minnesota Orchestra who play together in the renowned chamber ensemble Accordo are the best of friends. Presented by The Schubert Club, they rehearse and perform classic repertoire and new compositions in interesting settings. Principal players from The SPCO and the Minnesota Orchestra are string ensemble Accordo.